Hello! I hope you are having a great weekend! 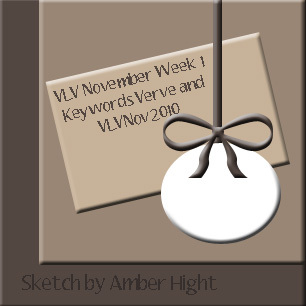 I am back with my Viva la Verve card using the week 1 November sketch (details here). I created the background paper by stamping one of the leaves from Verve's Autumn Splendor randomly on a sheet of cardstock. 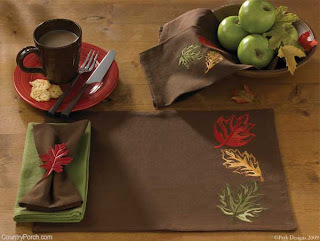 It's such a fun set full of many leaf options - you can color them, paper piece or even stamp solid leaves. I opted to color mine in various fall colors. When it came time to adding the panel on top of my leaves, I didn't want to cover it all up, so I found myself using a piece of vellum again as I did on my card yesterday. The quote is from the same set. I added some scored lines and a few topaz rhinestones near the corner. Accessories: Labels Fourteen Nestabilities (Spellbinders), Markers (Copic), Ribbon (May Arts), Scor-Buddy, Rhinestones (Pizzazz Aplenty), Sparkler (Webster's Pages), Foam tape, Thread, Sewing machine. 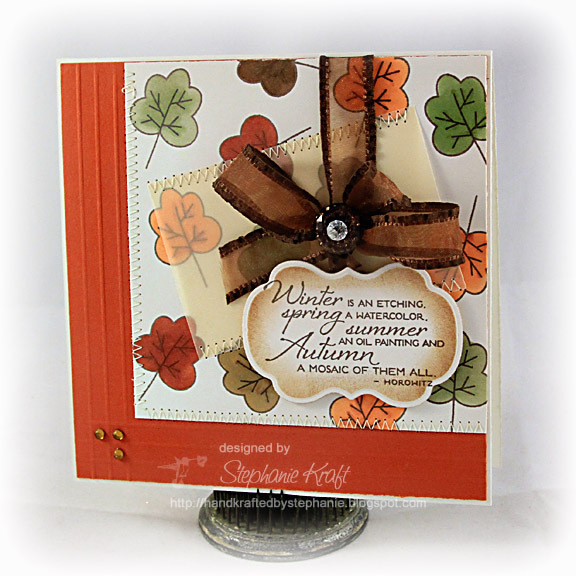 I love all things autumn, so I adore your card, Stephanie! Beautiful sentiment, too! I LOVE this card, so beautiful!! !